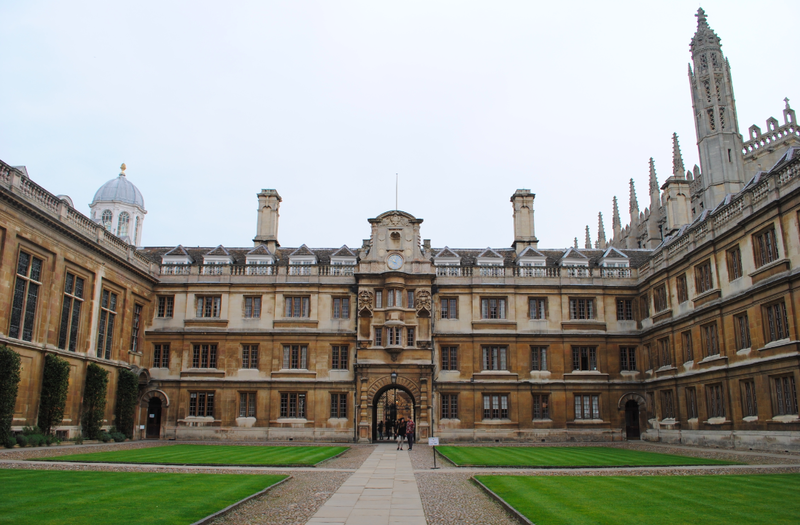 Founded in 1326, Clare College is the second oldest surviving college of Cambridge University. Built of Ketton and Weldon stone ashlar, the main gateway (above) dates to the 17th century. 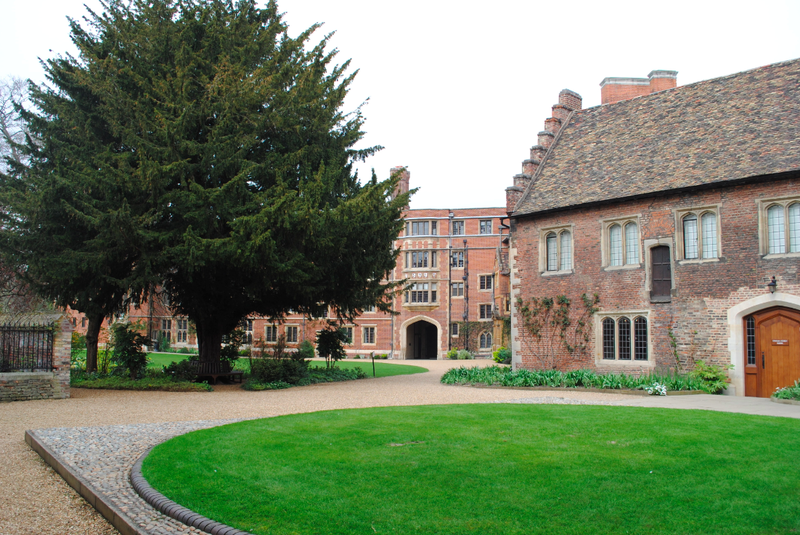 Located in the heart of historic Cambridge, the Early Renaissance style architecture is enclosed by courtyards. 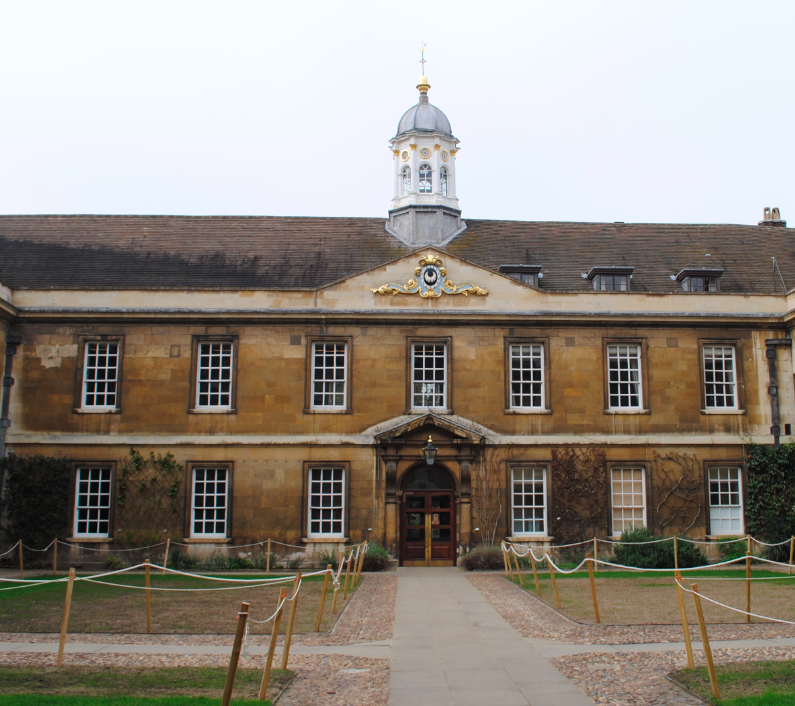 Known as the ‘Friendly College’ the buildings have undergone 16th, 17th and 18th century alterations. The Master’s Lodge dates to the 19th century with fine views across the courtyard. 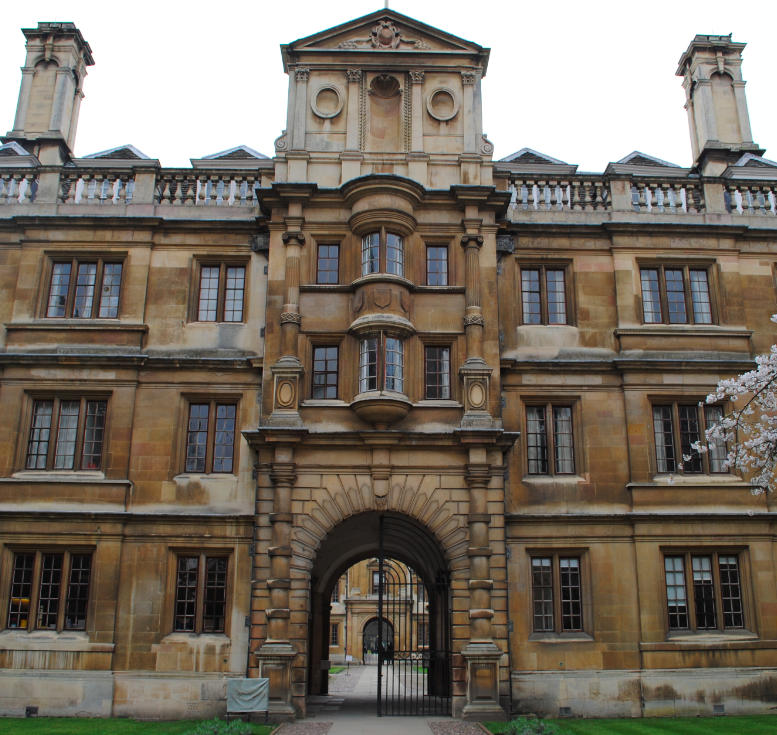 The buildings and principle courts of Clare College are Grade I listed.